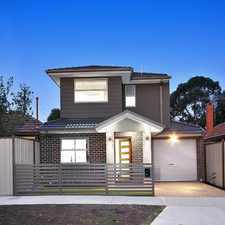 5 Cohuna Street is a 10 minute walk from the 58 Toorak - West Coburg at the 33-Daly St/Dawson St (Brunswick) stop. 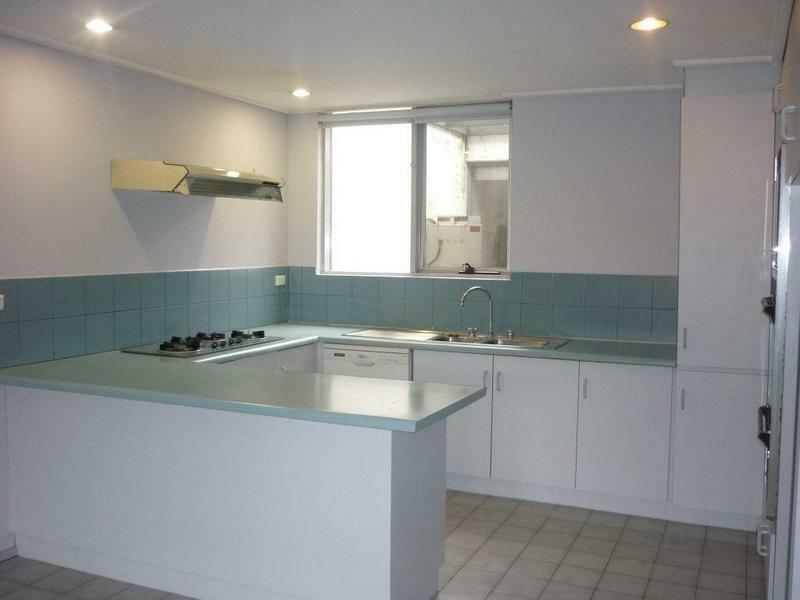 This apartment is in the Brunswick West neighborhood in Melbourne. Nearby parks include Jack Tripovich Reserve, Wylie Reserve and Fenton Reserve. 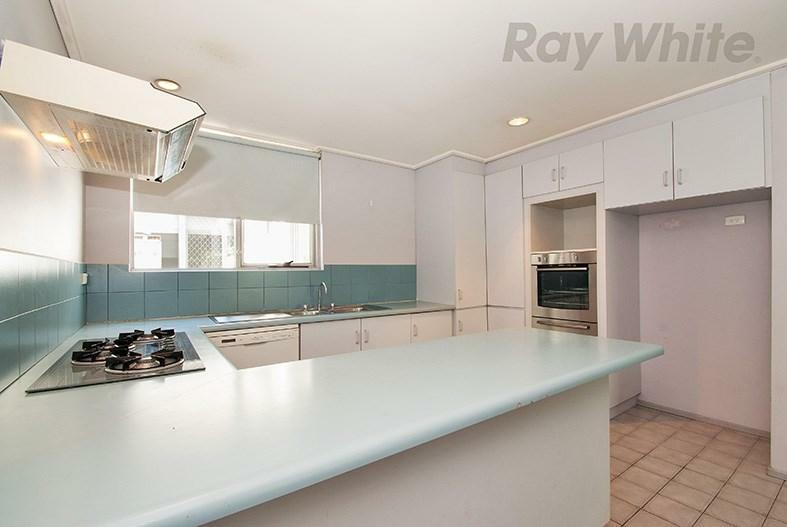 5 Cohuna Street has a Walk Score of 60 out of 100. This location is Somewhat Walkable so some errands can be accomplished on foot. 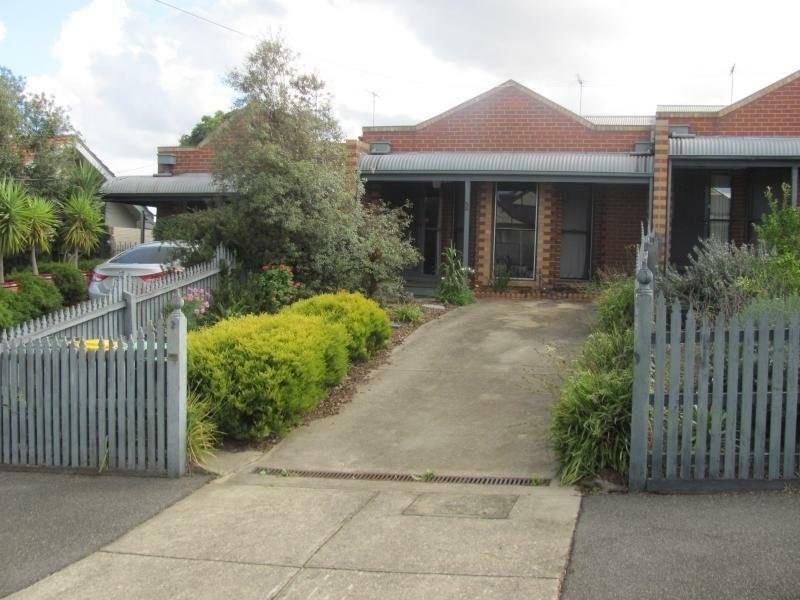 With supermarket, shopping centre, cafes, transport and the Citilink all within a km, it is no surprise this pocket of Brunswick West is so popular, located just 6 kms from the CBD. Boasting two large bedrooms, main with ensuite and walk in robe, and the second with built in robes, this home also boasts a spacious upstairs mezzanine, suited for third bedroom, or large second living room. The kitchen includes gas cooking, dishwasher and an abundance of storage, and the living room opens out to the rear yard, with plenty of room for bbqs with friends. 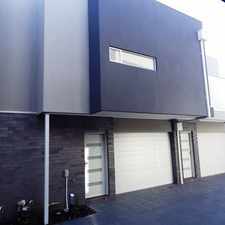 The home also includes two off street car parks, ducted heating, and separate laundry. Explore how far you can travel by car, bus, bike and foot from 5 Cohuna Street. 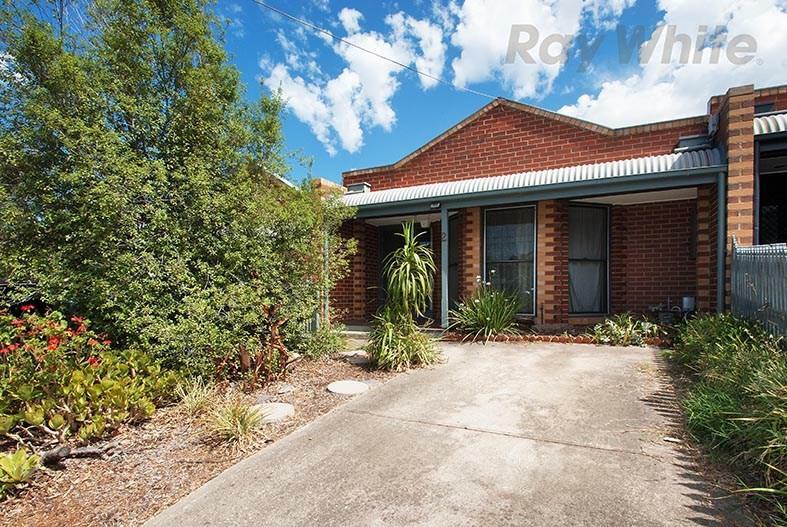 5 Cohuna Street has good transit which means many nearby public transportation options. 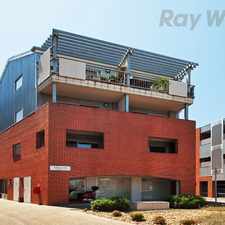 View all Brunswick West apartments on a map. Airconditioned comfort - beat the heat this summer! Popular apartment searches include hardwood floor and top floor. 5 Cohuna Street is in the Brunswick West neighborhood. Brunswick West is the 107th most walkable neighborhood in Melbourne with a neighborhood Walk Score of 66. Stunning Period home in a most sought after location of Thornbury! ELM TOWER - LITTLE LONSDALE LUXURY! High Street Living At Its Finest! Bright, Spacious and Sought After Location! 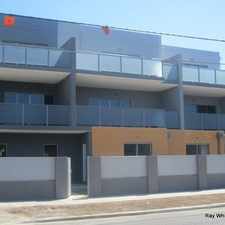 QUALITY 5 BEDROOMS 3 BATHROOMS PLUS A STUDY ON A HANDY LOCATION!!!!!!!!!! !